The new year is upon us which means it’s time to update those reading lists! I always recommend making a reading list to start the year because it helps you stay on track. Let’s face it, most of us don’t read as much as we are capable of, and often that is because we are not taking a structured approach. We start books but don’t finish. We know we SHOULD be reading more, but somehow we find new and creative ways to fill our reading time with some other stimulating activity. When you have no strategy and no goals in your reading, reading falls by the wayside. Let 2019 be different. Let it be the year you grew in knowledge and wisdom more than ever before. Make a list and share it with your close friends to help keep yourself accountable. Be realistic in making your list. Not everyone is like Teddy Roosevelt who is said to have read a book a day. Everyone is at different reading levels and differing levels of flexibility in their schedules. 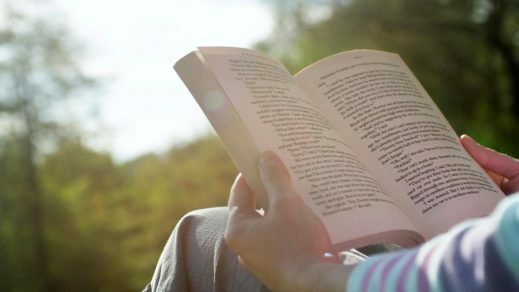 If you give yourself at least 30 minutes per day to read, 1-2 books per month is doable. Joni is the inspirational story of one woman’s struggle with God after a tragic accident leaves her a quadriplegic. She takes us into her mind as she struggles with shattered dreams and the problem of suffering. 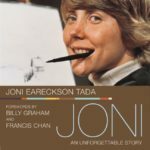 The book was a bestseller when it came out in the 70’s and Joni has gone on to find incredible victory in her many ministries including Joni and Friends. This is a must-read for anyone planning to attend the Joni and Friends camp this summer. We live in a privileged time when the systematic organization of Biblical truths in the scriptures has already been done by heroes before us – a truth we take for granted today. Church history is a fascinating one, full of unspeakable deeds of evil along with spiritual triumphs. It’s important to understand how we got where we are today in terms of our systematic understanding of Biblical truths, but it’s also a riveting read. The “Plain Language” in the title gives away the fact that it’s written for the common person. It’s not a dry text book. 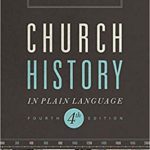 It’s a must-read for anyone unfamiliar with church history. 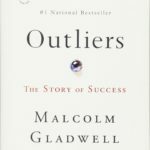 A secular book about how the most successful people become successful. It’s a quick but fun read that helps you contextualize success. Gladwell talks about the 10,000-hour rule: it takes about 10,000 hours to truly master something, but hard work is only a part of massive success. It also takes something else: luck. I would not consider the book a must-read, but it is fascinating to learn about how the most successful people got their place in history. Dave taught a seminary class on preaching that I took. The class and his book were incredibly helpful in my personal preaching. 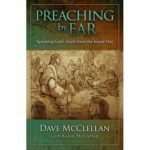 “Preaching By Ear” involves living out what you are preaching and developing a real burden for the subject matter. It’s also about full reliance on the Holy Spirit. This book is most helpful for current or inspiring home church teachers. 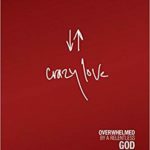 One thing I love about Francis Chan is that he doesn’t pull his punches. The “radical Christian lifestyle” he calls a misnomer. He says this is just the normal expected lifestyle of any Christian. It’s a lifestyle propelled by the grace of God and love for Him and other people. While I don’t agree with everything in his book (see chapter 5 which teaches Lordship Theology) I would still recommend this book to anyone struggling to give themselves over fully to Christ. If more people took their example fro Francis, we would have a very different Christian world. Why is freedom so important to us? What made America so uniquely diverse? This book is the story of how American culture came to be how it is. 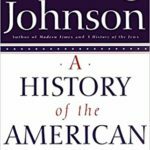 Paul Johnson takes us from the discovery of America through the Clinton administration. An ambitious work, but one that helps us understand the American ideal and why people think the way they do. It’s a thick volume, but well worth the read. I’ve lifted many teaching illustrations from this book. If you’re like me, you find it tough sometimes to engage non-Christians spiritually. Often, people don’t want to talk about Christ and their need for a savior. 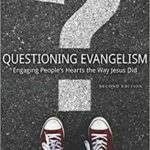 Newman helps us understand that engaging people spiritually is a process that involves asking good questions. Often times we want to be a good witness to our friends and family but we have no idea where to start. This is the book for you.